thinkblue. was started in 2014 by Jack Kelly, an ocean enthusiast and avid diver from London, England. After graduating in BSc Marine Biology from Plymouth University, Jack created thinkblue. 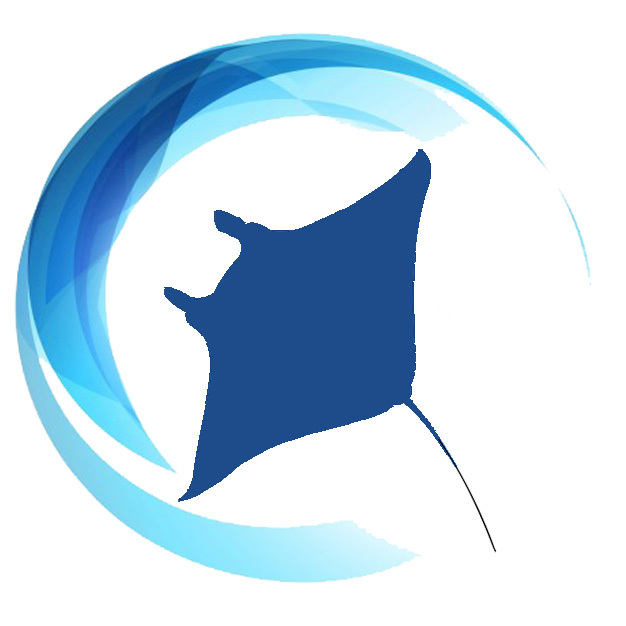 to serve as a hub for the latest marine science news from around the world, focusing on research, conservation and education. Jack aims to write his articles in a way that is accessible to all marine biology enthusiasts and believes that education about environmental issues is paramount, especially in recent times. Jack has been active in the marine science field since graduating and moving to the U.S., following his passion for marine biology by working at aquariums and conservation organisations across the country. He currently resides in the Florida Keys, working at a marine animal facility.